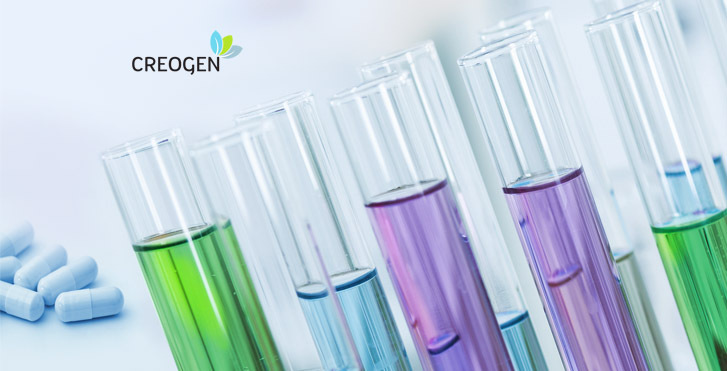 The company Creogen Ltd. was founded in 2008. with the aim of using new technologies in the development and production of medical products, food supplements and new formulations based on innovative approach. Company headquarters: Buzinska cesta 6, 10000 Zagreb, Croatia. Share capital of the company: 36.000,00 kn. Company menagement : Marijan Ramljak, Director/ CEO – shareholder. Bank: CROATIAN POSTAL BANK, Jurišićeva 4, 10000 Zagreb, Croatia.